Lately, life has been pretty crazy but in a great way. It’s been a slow-paced mixture of starting my own business, finishing up another 10 week acting class, *finally* getting paid acting gigs (a lead role in Charlotte’s Web as Charlotte, a little music video and potentially a children’s Party Princess?) along with seeing results from steady body goal action. Kinda. With this, blogging has sloooowed down more than a 1 legged dog on tranquilizers. My bad, dogs. Oftentimes, I’m conflicted about ever voicing my opinions on the web, but that’s a bit more of an existential convo for another time. Let me humble myself again by saying: even though there is likely a small percentage of people reading, it honestly just satisfies me creatively to keep the posts flowing in a timely manner, regardless of the views, reads, likes, alladat social stigma that usually accompanies having an online presence. Anyway. Back to bin-ness. I waste money on trying new things so you guys don’t have to. 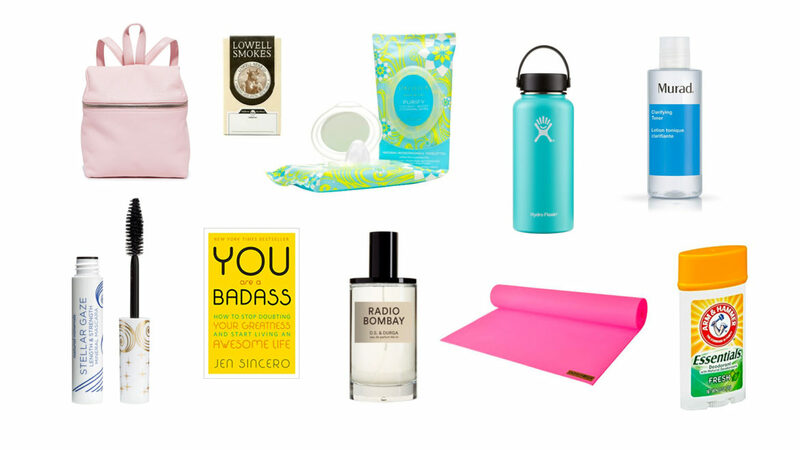 Here are my favorite products of the year so far that are totally worth voicing my opinion on the internet over.